Original trigger replacement for Swedish rifles. 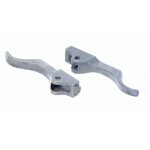 This item fits all M96, M96/38 and M38 models. 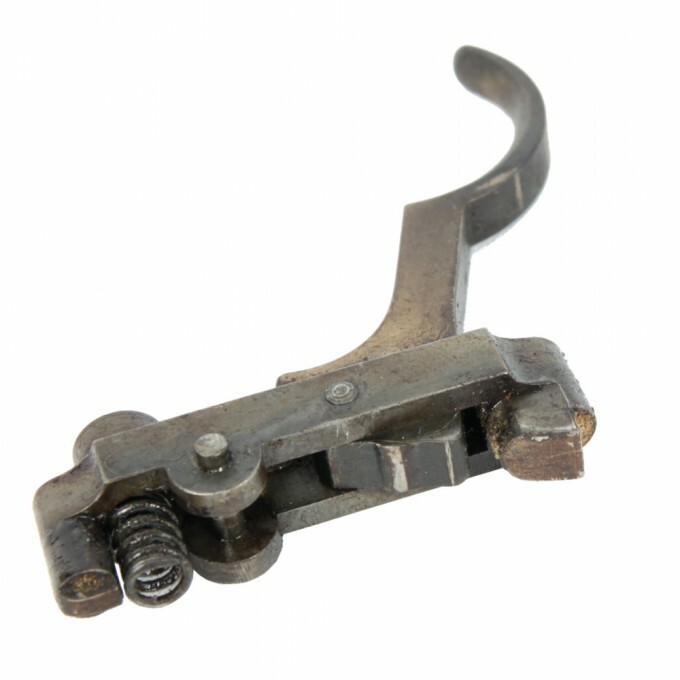 Original firing pin and firing pin spring replacement for Mosin Nagant 1891, 1891/30, M38, M44 rifle.. 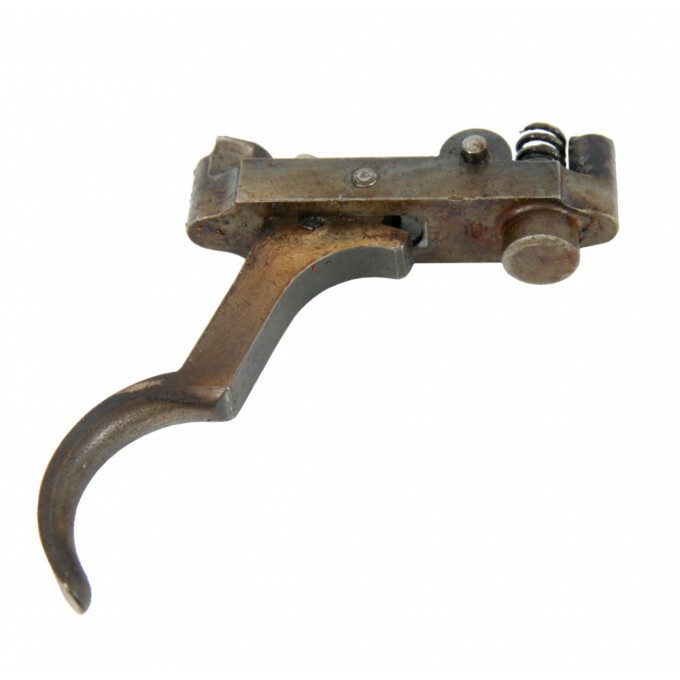 Original trigger replacement for Mosin Nagant 1891, 1891/30, M38, M44 rifles.Drift out the trigger p.. 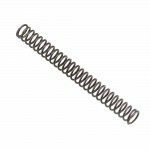 Original sear/trigger spring replacement for Mosin Nagant 1891, 1891/30, M38, M44 rifles.Drift out t.. 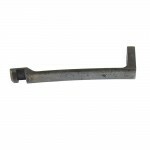 Original long main action screw replacement for Mosin Nagant 1891, 1891/30, M38, M44 rifles.Replacem.. 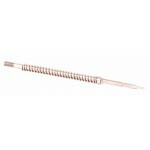 Original front barrel band spring replacement for Mosin Nagant 1891, 1891/30, M38, M44 rifles. To r.. 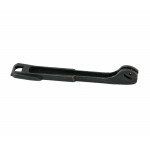 Original barrel band spring replacement for Carl Gustafs 1896, 1896/38, M38, M41 rifles. 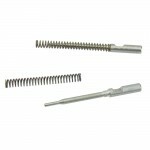 Original r..
Steel firing pin and firing pin spring replacement for Tokarev TT33 pistol. 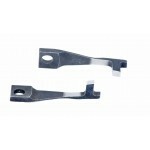 Made in hard steel,.. 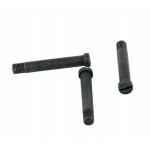 Firing pin replacement for Tokarev TT33. 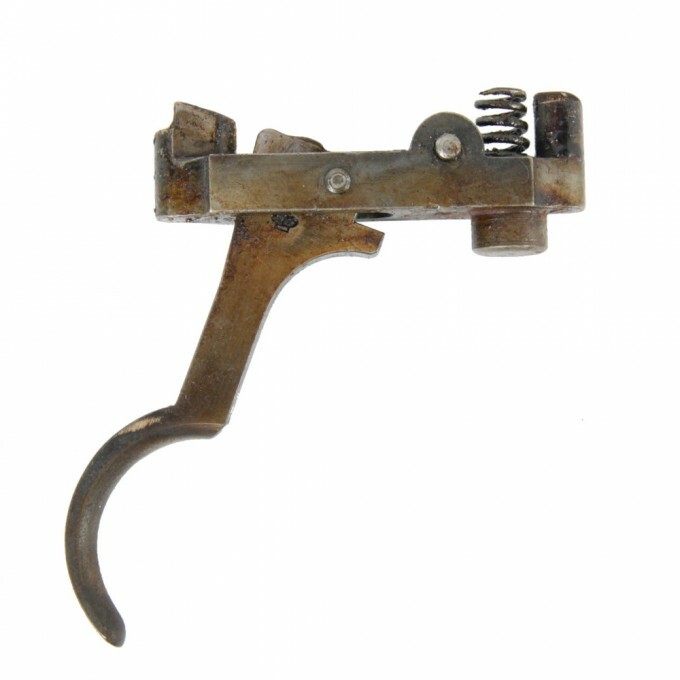 Original firing pin for the TT33 soviet pistol. .. 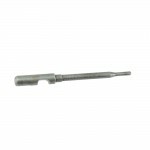 Firing pin spring replacement for Tokarev TT33. 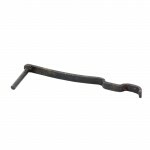 Original spring for the TT33 soviet pistol firi..